Mexican coffee offers that unique flavor combination that can’t be replaced. 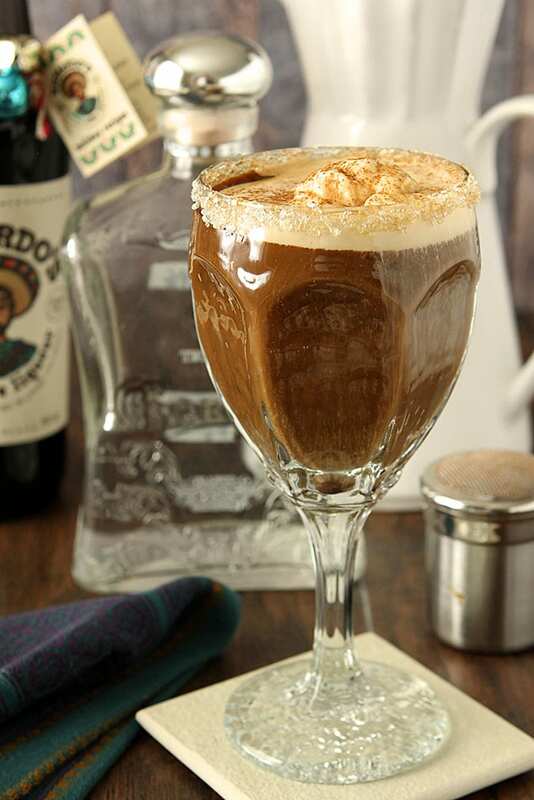 I have some satisfying Mexican coffee recipes below for you guys to try and serve up today! 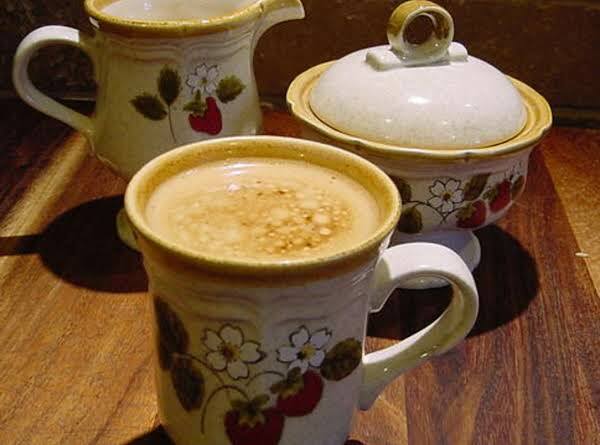 Get your caffeine fix in a delicious way. 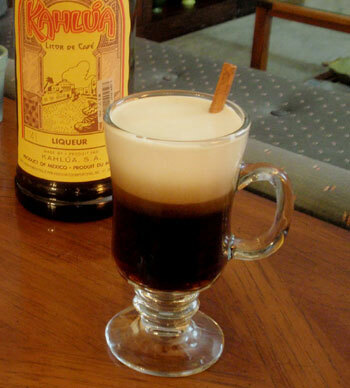 Texas cooking has a wonderful Mexican coffee recipe that has a swirl of Kahlua for a perfect adult beverage to serve up any time of the year. Check out the recipe here. 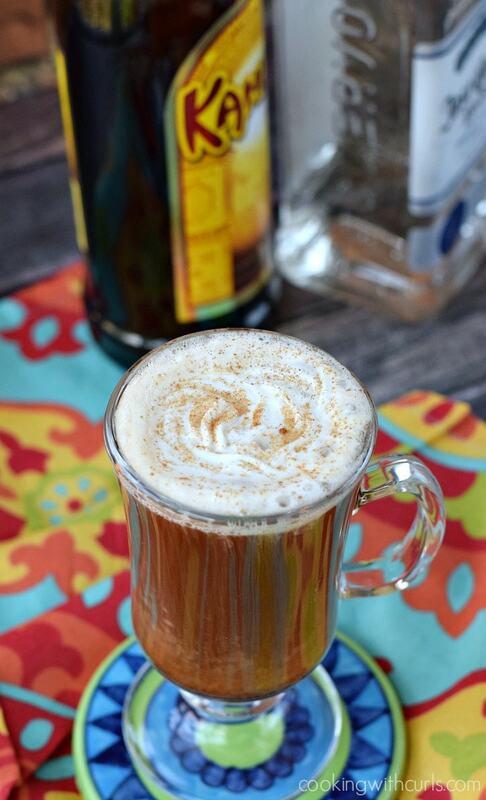 A handful of spices, tequila and more are what this Mexican coffee cocktail stand out in a crowd. See how Cooking with Curls created this delicious concoction. 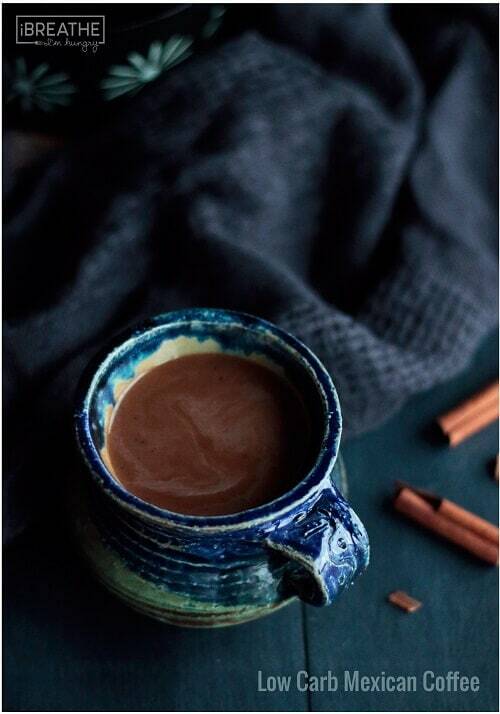 The Healthy Maven whips up this Mexican espresso that has a smooth and spicy flavor combination that will give you that boost of energy to get stuff done. Learn how to make your own. 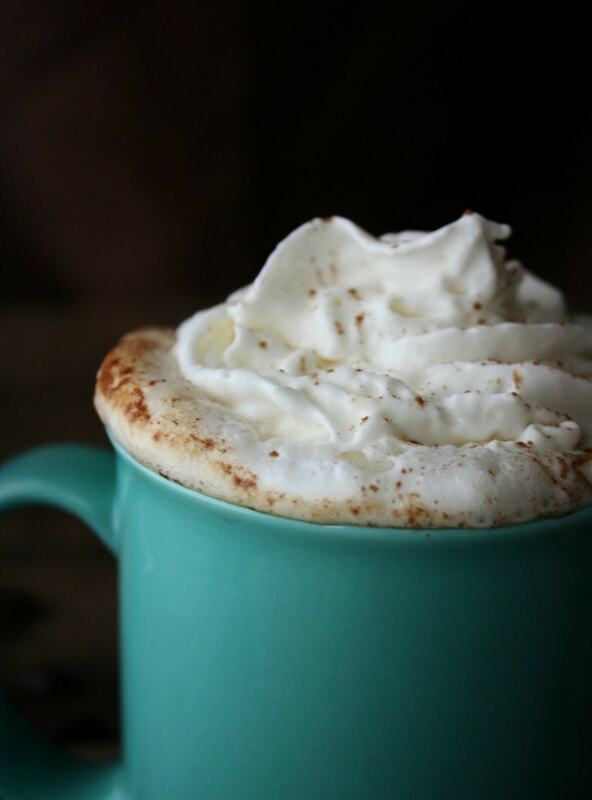 Isabel Eats created this perfectly brewed cup of coffee that has chocolate and cinnamon with a healthy serving of whipped cream on top. This is a perfect drink to whip up after a long day at work. Find the recipe here. 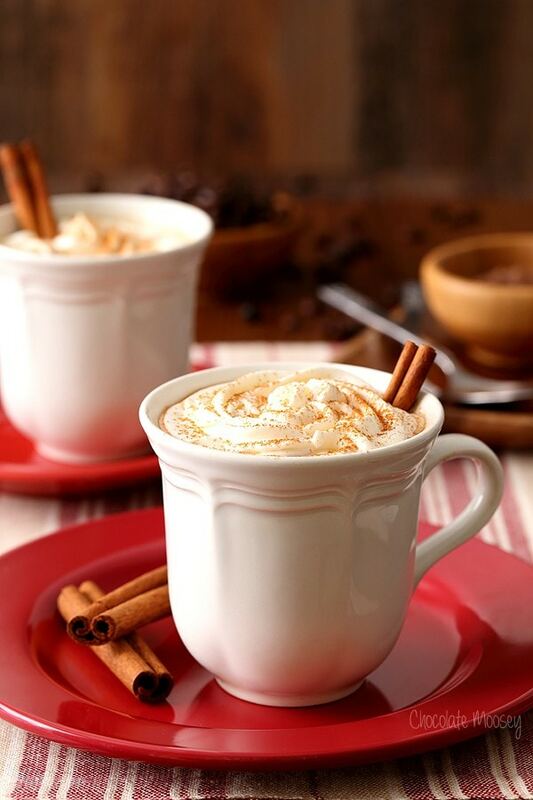 Life Current shares how to take the mix of coffee and hot chocolate and pairs them for a perfect warm me up cup! 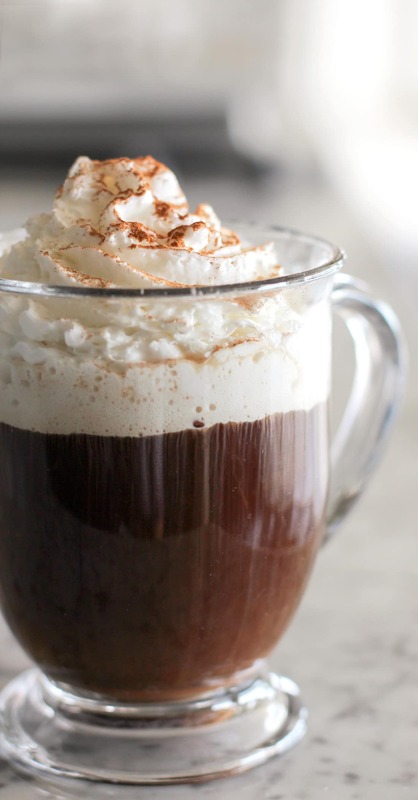 Plus it carries a little spice from the cayenne, learn how to make these mochas. 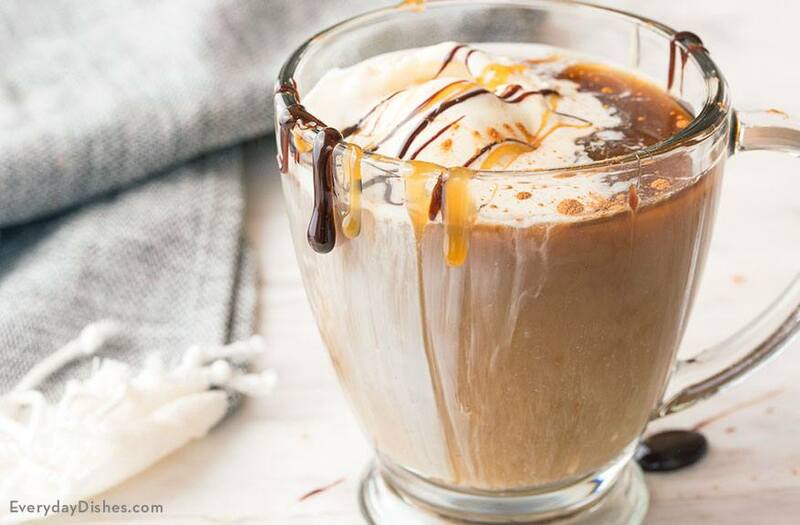 Creative Culinary created this thick and creamy Mexican coffee that combines spices, ice cream, coffee, and liqueur to make one adult drink that will warm you up from the inside out. See how to make it today. 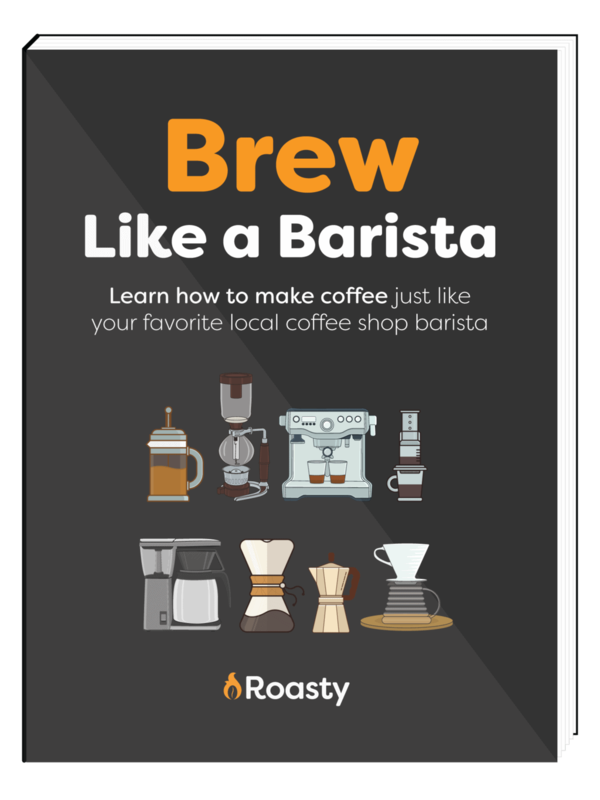 Cookstr has one awesome recipe that gives you the iced coffee variety, with the Mexican coffee flavor your heart is yearning for. Ground cinnamon, cloves, anise, and more are what make this recipe a five star. Make one today. If you are on the hunt for a vegan and sugar-free spiced coffee, Desserts with Benefits shares a really tasty recipe. This tastes just as good as the original but fits your dietary needs. See the recipe here. 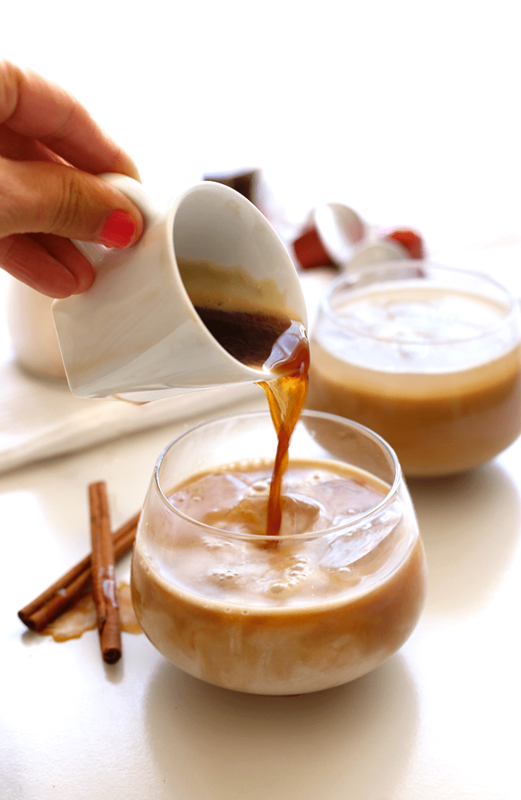 Serve up this low carb Mexican coffee from I Breathe I’m Hungry. 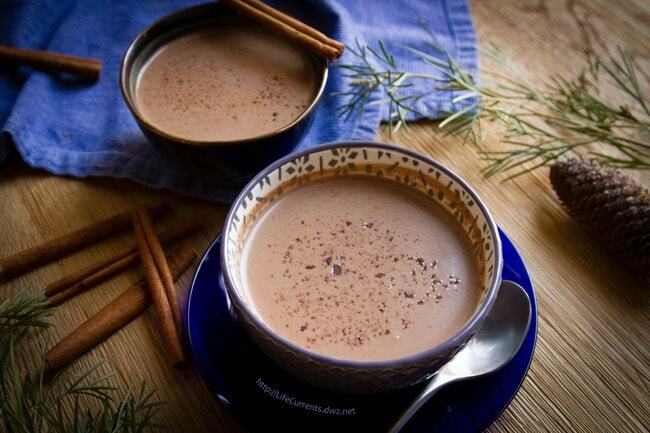 She shares how to get that same Mexican coffee flavor but without the overload of carbs. Check out this easy recipe. Food52 shares a simple Mexican coffee recipe that will stand out from all the others you have tried. Get that authentic flavor your dreaming of. Unrefined brown sugar, cinnamon, Mexican chocolate, and more. See the full recipe here. Just a Pinch starts with dark roast coffee and transforms it into one sweet and satisfying cup of Mexican coffee for you to devour. Non-alcoholic and perfect for breakfast, pick-me-up during the day, or midnight treat. Head over for the recipe. 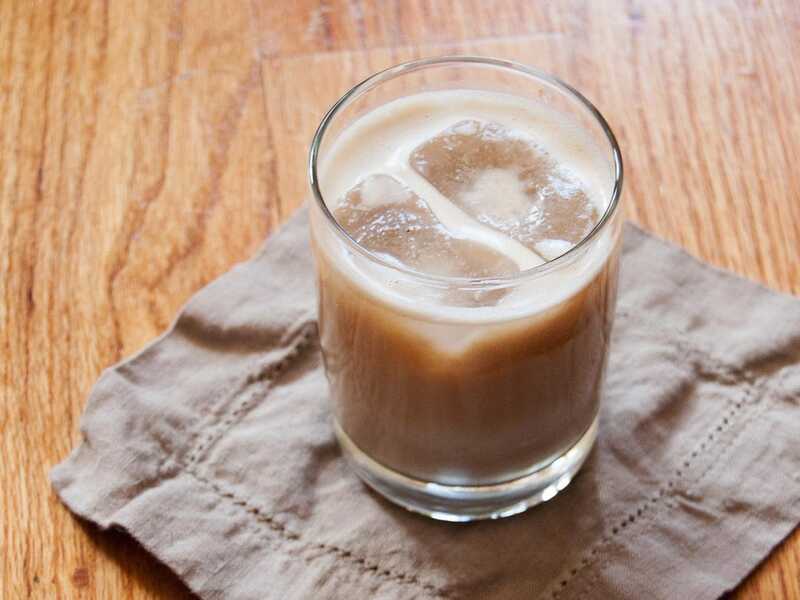 Serious Eats share a wonderful recipe for Horchata, that does take some time to make, but the waiting will be worth it after you get your first sip. Rice, dark roasted coffee, cinnamon, and more. Find out the recipe here. Everyday Dishes has one cocktail that is great to make after a long day of work or to serve up to guests after dinner. 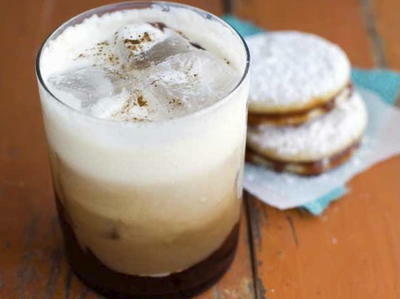 Learn how to make these coffee cocktails today. 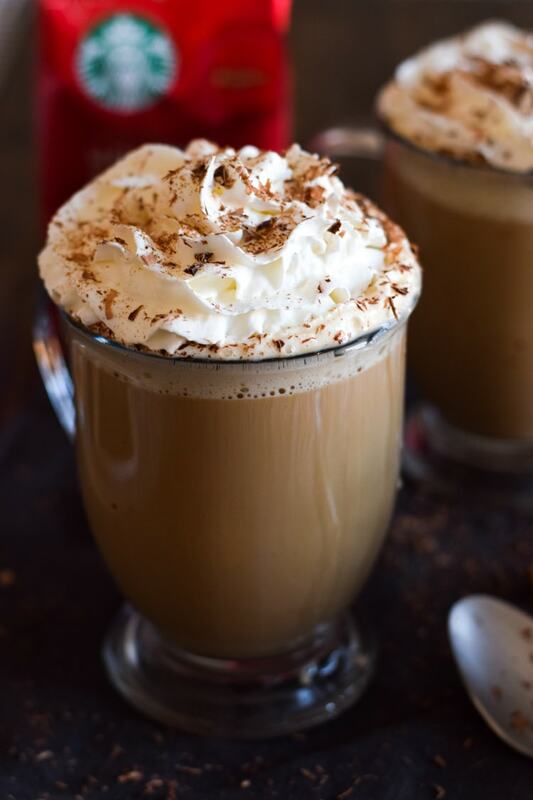 Serve up this spiced mocha that Homemade In The Kitchen shares. This recipe is easy to make and will give you the energy to wake up and get work done. Here is the recipe. 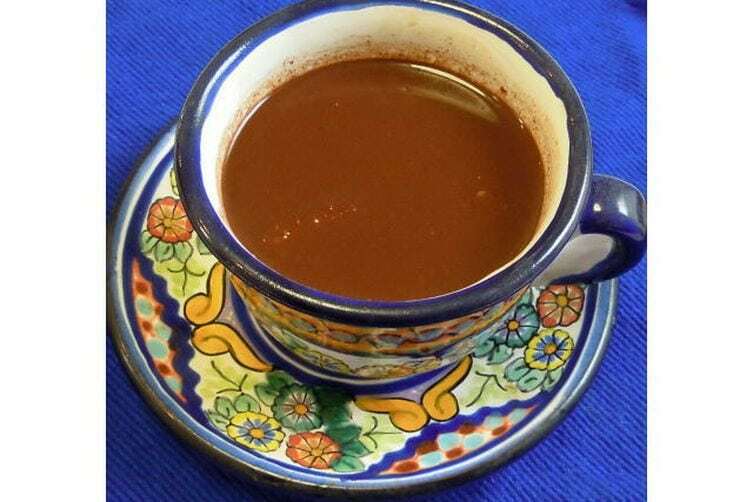 Daily Appetites shares a pleasing Mexican coffee that is a perfect pick-me-up. Just four ingredients is all that is required for this cup of joe. See the recipe here. Lots of great options above for you all to try! Get that authentic Mexican coffee flavor in your own home!